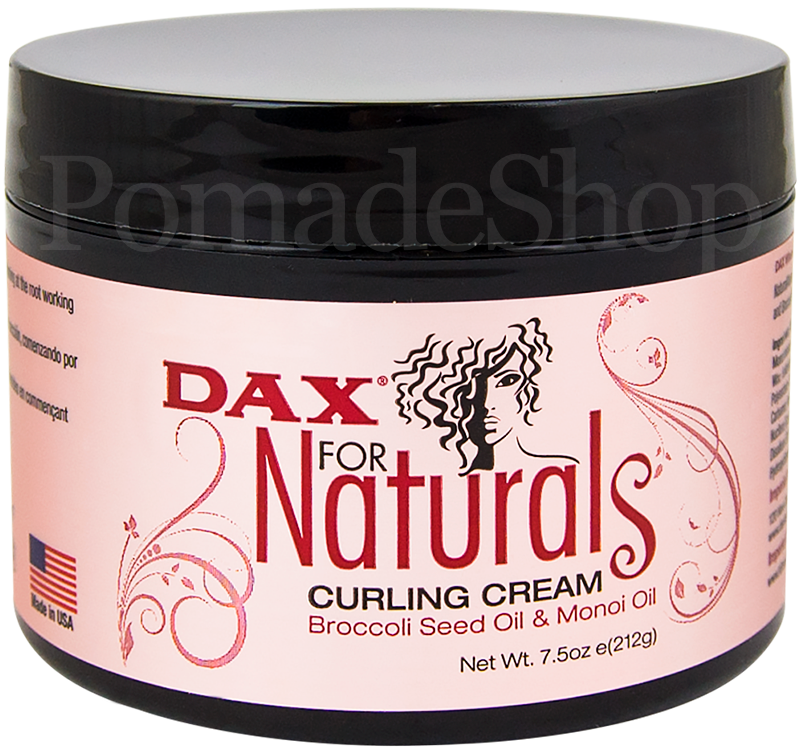 Product information "DAX for Naturals Curling Cream"
Where Beautiful Hair Begins!!! 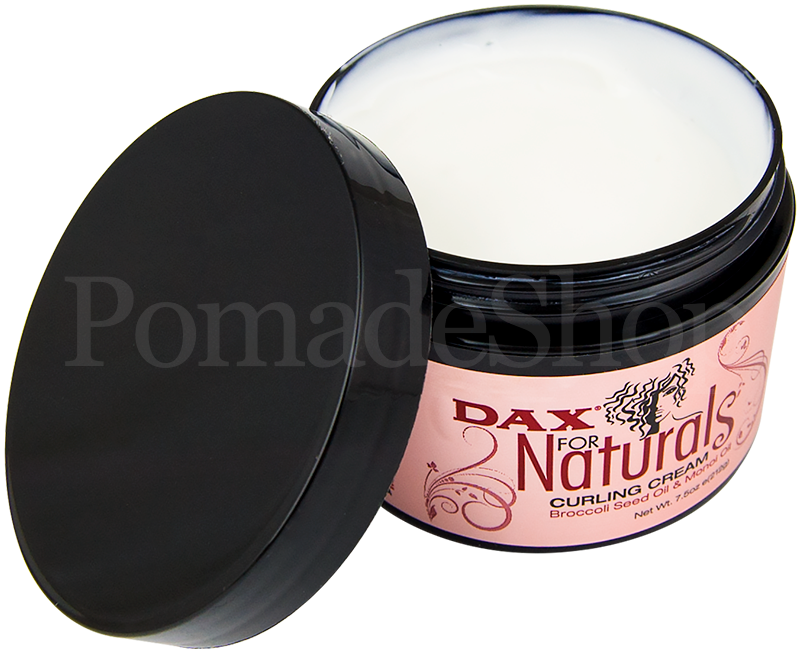 DAX For Naturals Curling Cream is formulated with NaturalAtum that helps define and lock in curls. Enriched with Mango Butter, Kokum Butter, Monoi and Broccoli Seed Oil hely hydrate, defrizz, moisturize and add shine to your hair. • Almond Oil - adds shine to the hair, reduces breakage enhancing hair length for stronger and thicker hair, helps nourish hair and smooth hair cuticle • Olive Oil - Helps enhance the health and vitality of your hair. Natural hair conditioner. Helps to make your hair softer and more manageable. 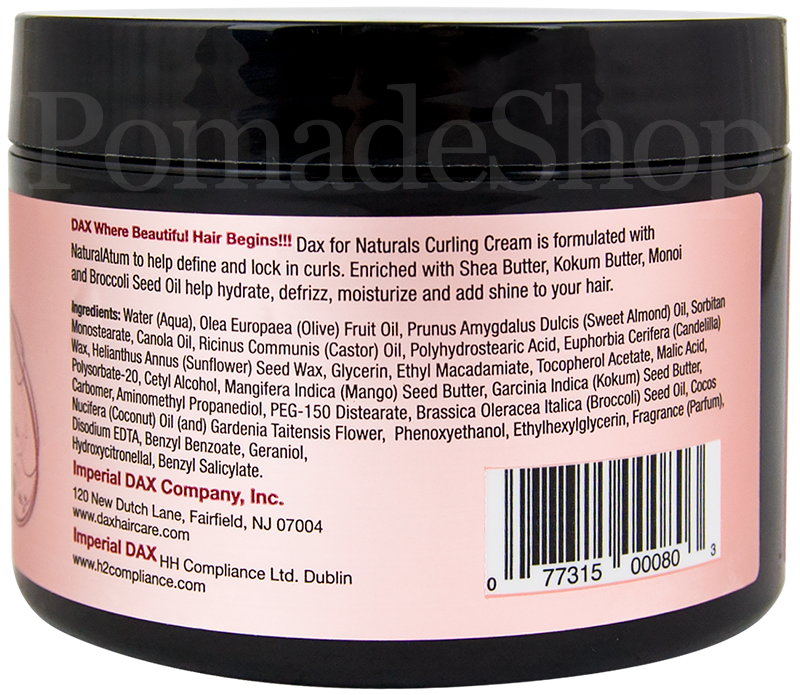 • Macadamia Intergrifolia Seed Oil, Floramac 10, Ethyl Macadamiate - naturally derived moisturizer that provides excellent moisturization and shine. Natural alternative to silicone derivatives. • Mango - Known for its regenerative activity this naturally derived ingredient helps to rejuvenate and soften hair while it penetrates into dry, damaged strands to help strengthen and make hair more resiliant. • Kokum Butter - drenches hair with moisture. 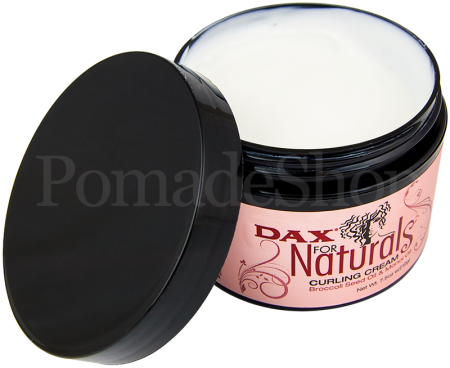 links to "DAX for Naturals Curling Cream"
customer reviews on "DAX for Naturals Curling Cream"
Dapper Dan Beard Brush Nut Wood "S"
Womanizer Pomade - Rich Boy "MEDIUM"
Womanizer VAMP Pomade - Night over Asgard "MEDIUM"